Improve the Performance of Your Ointment Mill. 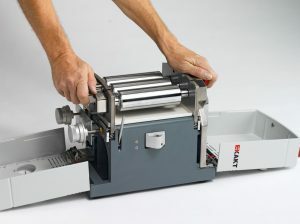 EXAKT ointment mills rarely require repair, but sometimes a tune-up can help improve the performance of your machine and provide years of worry-free use. For smaller mills, we can turn your mill around the same day it’s received at our shop to minimize downtime. For larger mills, simply schedule time for an on-site service call. EXAKT charges a daily rate plus travel expenses. Call us today to get a quote based on your mill and location. Even tricky samples with implants can be precisely and safely processed. 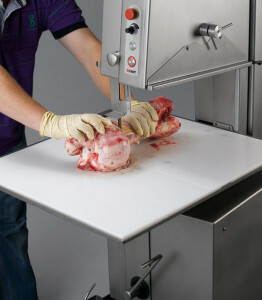 Learn more at https://exaktusa.com/pathology-equipment/.